Liliane Limpens: "Young children can feel the natural product wood, smell wood, see wood Wood is such an essential and beautiful product, a yield from our earth The villa contributes to a sense of sustainability at a young age. to incorporate fantasy play experiences when they play without a preconceived goal, and the language of young children can be understood in a careful, especially intuitive, perception of play ". Playing is for children to live! 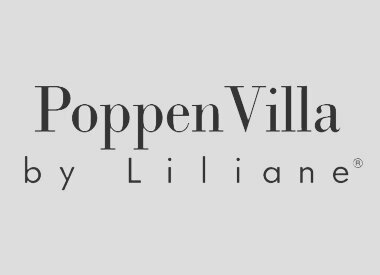 The PoppenVilla by Liliane® stimulates the interplay between four to six boys and girls. Game is their language and contributes to their social-emotional and language development.